JACKSON, Miss. 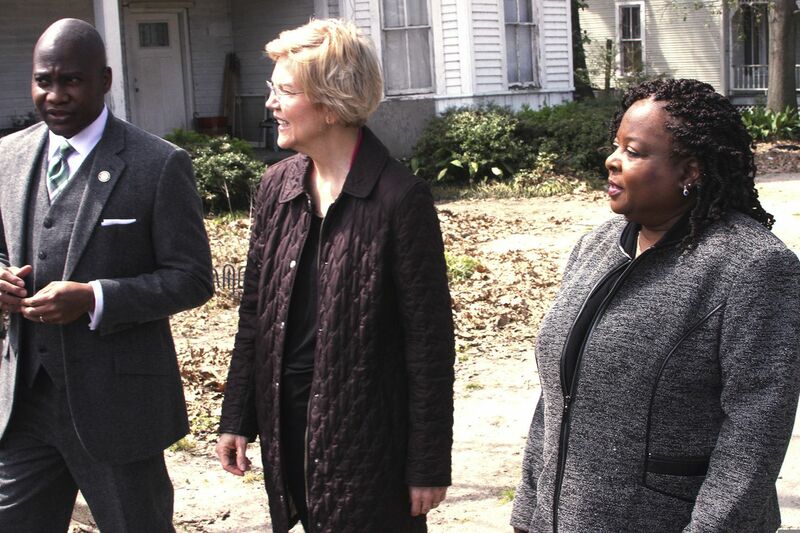 (AP) — Democratic presidential candidate Elizabeth Warren is embracing a congressional proposal to study a framework for reparations to African Americans hurt by the legacy of slavery as the best way to begin a “national, full-blown conversation” on the issue. The Democratic field’s ongoing debate over reparations comes as African American voters are poised to exert significant influence over the selection of the party’s nominee to take on President Donald Trump.